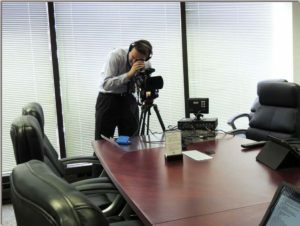 Certified legal videography services for depositions in Chicago city and suburbs. Professional legal videography and high-quality recordings. Lake Cook Reporting established in-house legal videography recording services to enhance our existing litigation support services. We provide high-quality video depositions with modern, digital cameras to complement our advanced court reporting services. 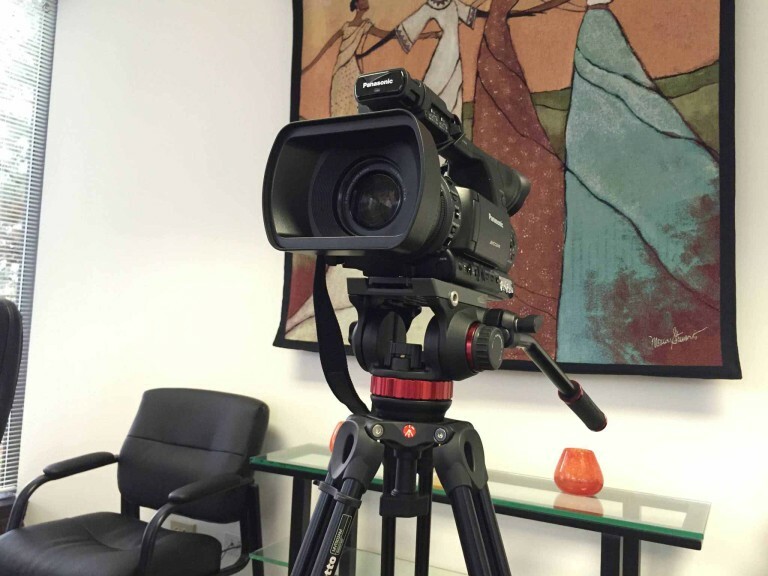 Our videographers adhere to the Certified Legal Video Specialist (CLVS) rules and standards. Combine court reporting, legal videography, room rentals, video conferencing, and more with us to simplify your next deposition. Instead of calling four or more companies for the same deposition, turn to us as your one-stop solution for legal video and more. Schedule court reporter/video services for your next case. We Listen To You. Record legal video depositions with Lake Cook Reporting. Go digital with high-definition legal videography recording. Lake-Cook Reporting records all legal video depositions in high-definition digital formats. Thanks to our innovative technology solutions, we record and store all digital video quickly, easily, and securely without the digital space hassles that hamper other companies. That means high definition videos for our clients without sacrificing quality. 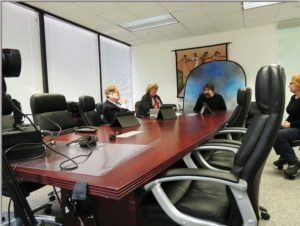 Our legal videography experts avoid recording on tape that can be damaged or destroyed. Instead, we record two digital copies on SD cards, along with a backup DVD copy. This minimizes the chance of losing critical deposition footage. 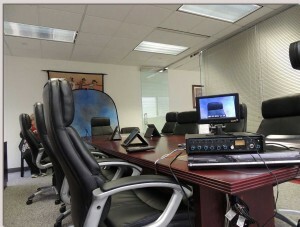 Perfect for videotaped discovery depositions or trial testimony via evidence depositions. Capture body language, answer context, and other nonverbal testimony. View how a witness answers a question by their face and their voice. Annotate transcripts/video or create bookmarks with our synchronization software, or import a synchronized transcript and video to your software of choice. Create clips of the transcript and/or the video record for presentation. Allow jurors to view the testimony in the voice and context of your witness. Engage jurors with a witness present via audiovisual methods rather than having a transcript reader. Capture tone and demeanor for both questioning attorneys and the witness. Expert witnesses can show diagrams, pictures, scans, and medical records on the video record. Utilize picture-in-picture technology to show physical documents or computer screens during video testimony. Read more about videotaped evidence depositions. The latest in legal video media, transcript, and exhibit distribution technology. While we offer physical media such as DVDs, CDs, Blu-Rays, Flash drives and more, we also provide video quickly and securely through our online file repository. Lake Cook Reporting provides both standard definition and high definition copies of your deposition available for download through our repository. Instead of waiting for physical media to ship to you, download copies online as soon as they’re uploaded. Use our repository for more than just video. We can upload transcripts, exhibits, documents, and more, giving you an entire case file accessible from anywhere. There is no question that I will use your firm for all of my depositions in the greater Chicago area.